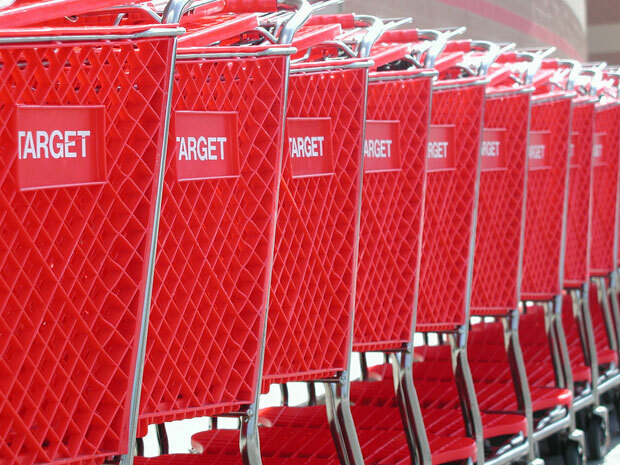 Target Goes Bulk–Savvy Business or an Act of Desperation? To ring in the new year, Target has launched the Great Save, a sales event offering slashed prices and bulk-packaged items, creating a warehouse club-like atmosphere–but without the membership requirement or fees. Target’s Great Save, which goes until February 21, is essentially ripping off Costco’s business plan. But it’s also an attempt to reel in customers that may be sneaking away to warehouse clubs like Costco or even (gasp!) Wal-Mart, now that they’re offering green initiatives. Like Costco, Target will pepper its bulk-packaged section with “treasure hunt” items like designer apparel or home décor. So you might find a great handbag while you’re picking up your 24-pack of toilet paper (but the exclusive items are only available in little more than half of Target’s locations). For the past five years, Target’s post-holiday sales ploy has been called Global Bazaar, a limited-edition home furnishings event with internationally sourced products from Mexico, India, Turkey, and elsewhere. The switch to bulk necessities signals that despite a better-than-expected holiday sales season customers are cutting back on retail spending. That means you won’t likely see $35 Michael Graves teapots and similar designer collaborations in the stores as often as you used to. The retailer does not have plans to extend the warehouse club event past February 21, but if some items prove popular with shoppers, we may see them added to the store’s regular offering. And who knows? Target’s efforts to keep up with grocers have proven successful–maybe bulk is the distant future of the retailer.